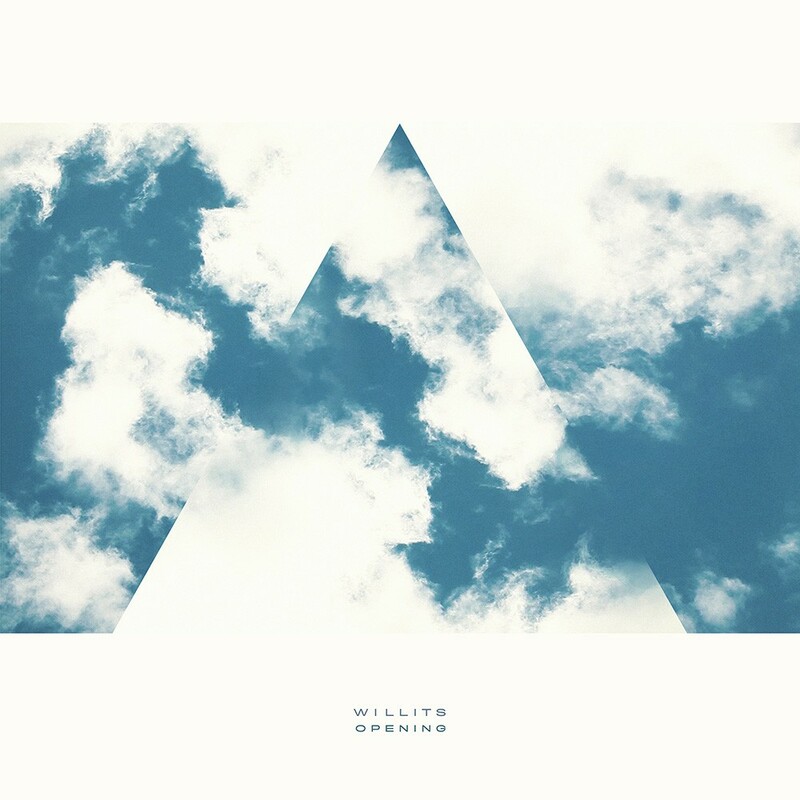 Opening, by Christopher Willits, is another one of my favorite recent ambient albums, and it was released in 2014 on Ghostly International. It’s great music for focusing and is filled with calming ambient soundscapes. The full video for Opening, and the Soundcloud playlist are included below.